The R language is one of the most popular languages for data science, machine learning services and computational statistics. 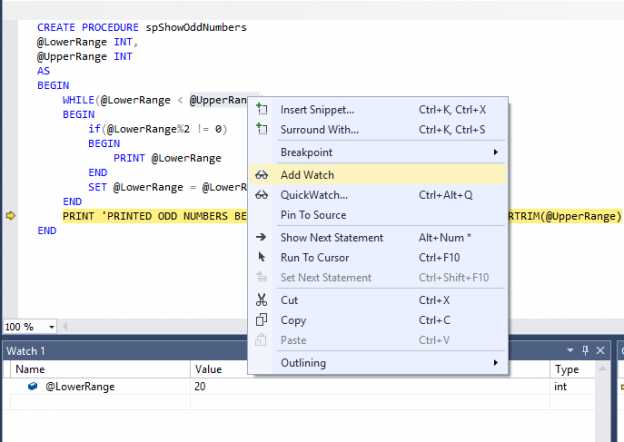 There are several IDEs that allow seamless R development. 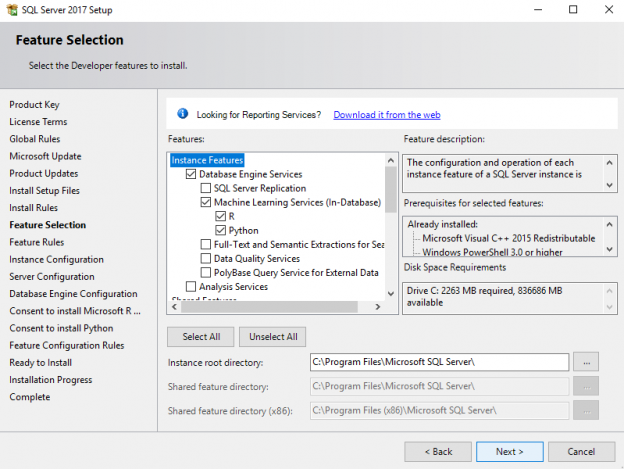 Owing to the growing popularity of the R language, R services have been included by Microsoft in SQL Server 2016 onwards. 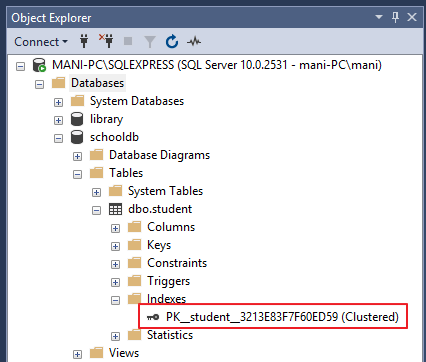 In this article, we will briefly review how we can integrate R with SQL Server 2017. 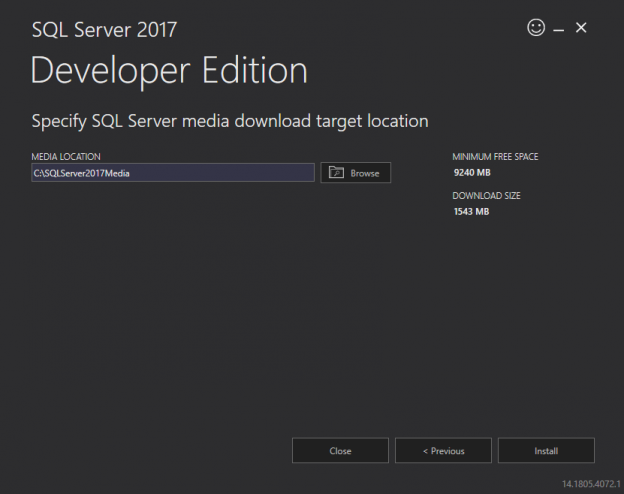 We will see the installation process and will also execute the basic R commands in SQL Server 2017. 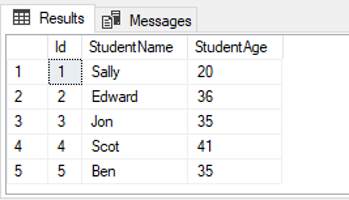 In SQL Server, both the SEQUENCE object and IDENTITY property are used to generate a sequence of numeric values in an ascending order. However, there are several differences between the IDENTITY property and SEQUENCE object. In this article, we will look at these differences. 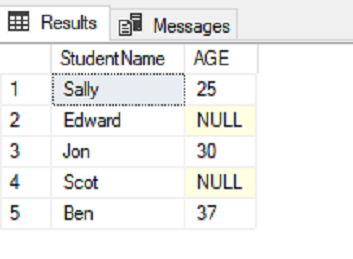 In relational database systems, objects have different types of relationships with each other. 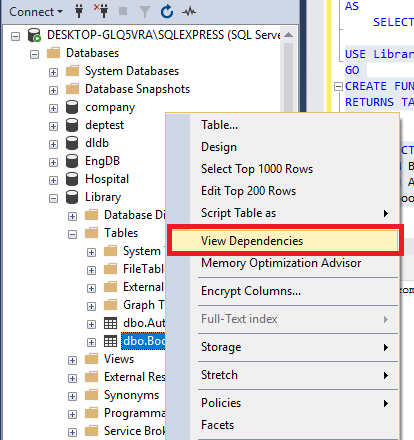 Apart from table relationships (such as one to one, one to many and many to many), objects such as stored procedures, views, custom functions also have dependencies on other objects. It is important to understand object dependencies, particularly if you want to update an object that depends upon other objects. Debugging is one of the most important but painful parts of any software process. To find some errors you have to run the code step by step to see which section of the code is responsible for the error. This is called runtime debugging. 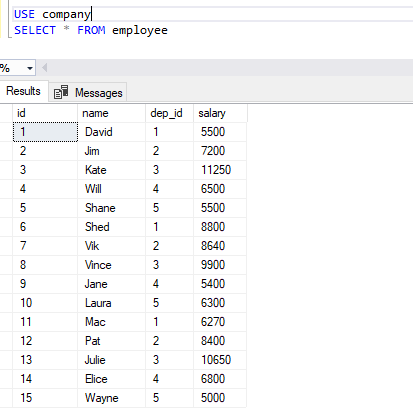 Relational database management systems including SQL Server are very good at processing data in sets. 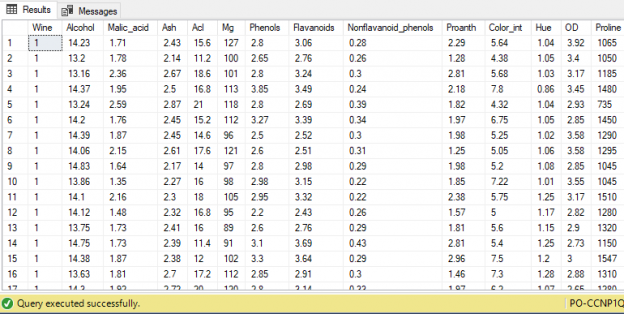 However, if you want to process data on row-by-row basis rather than in sets, cursors are your only choice. Unfortunately, cursors are extremely slow and so where possible should be replaced with JOINS. Indexes are used to speed-up query process in SQL Server, resulting in high performance. They are similar to textbook indexes. In textbooks, if you need to go to a particular chapter, you go to the index, find the page number of the chapter and go directly to that page. Without indexes, the process of finding your desired chapter would have been very slow. 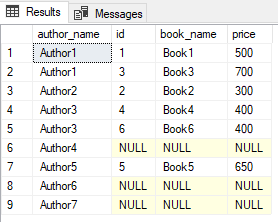 A function is a set of SQL statements that perform a specific task. Functions foster code reusability. 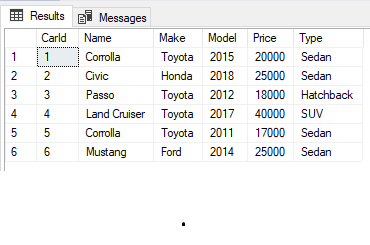 If you have to repeatedly write large SQL scripts to perform the same task, you can create a function that performs that task. 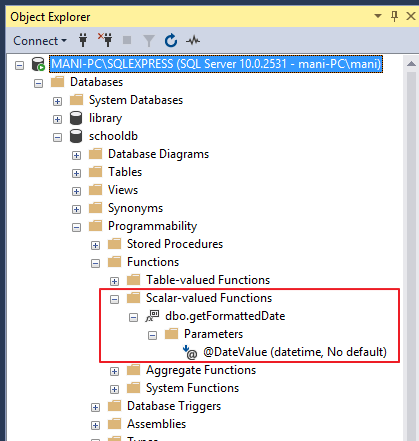 Next time instead of rewriting the SQL, you can simply call that function. A function accepts inputs in the form of parameters and returns a value. 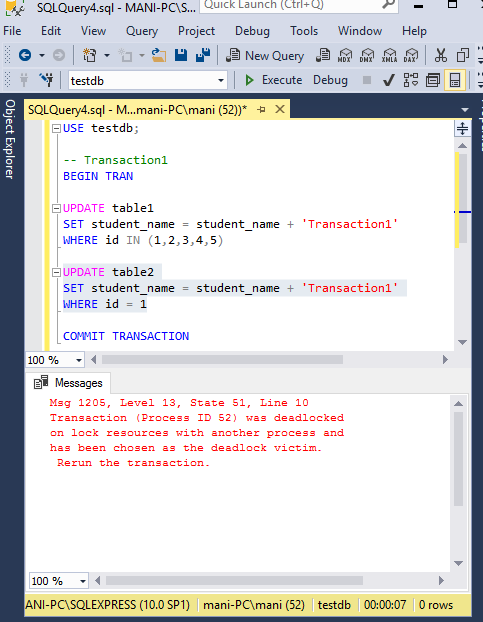 SQL Server comes with a set of built-in functions that perform a variety of tasks. 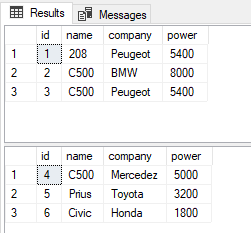 All database users know about regular aggregate functions which operate on an entire table and are used with a GROUP BY clause. But very few people use Window functions in SQL. 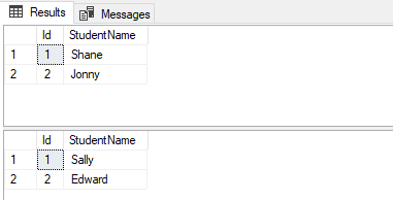 These operate on a set of rows and return a single aggregated value for each row.